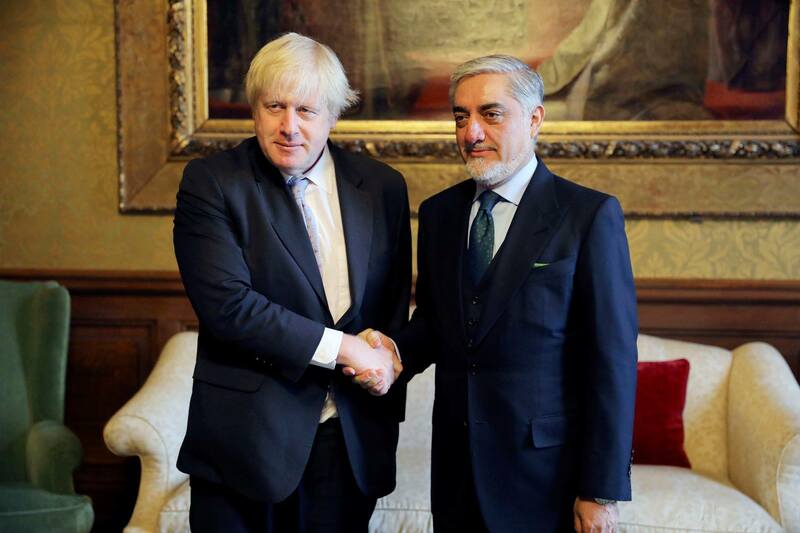 Chief Executive of Afghanistan Dr Abdullah Abdullah met with the Foreign Secretary Boris Johnson on 7 June at the Foreign and Commonwealth Office. 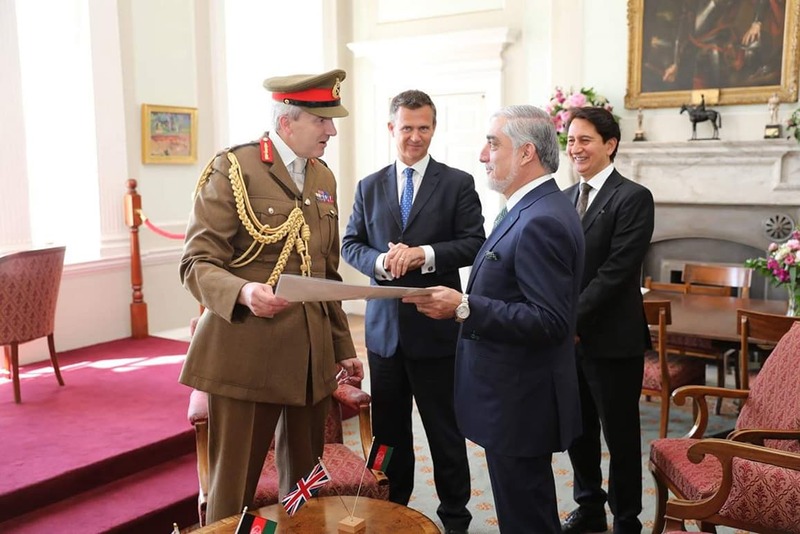 The Foreign Secretary today [7 June] hosted Dr Abdullah Abdullah, Chief Executive of Afghanistan, for talks at the Foreign and Commonwealth Office. 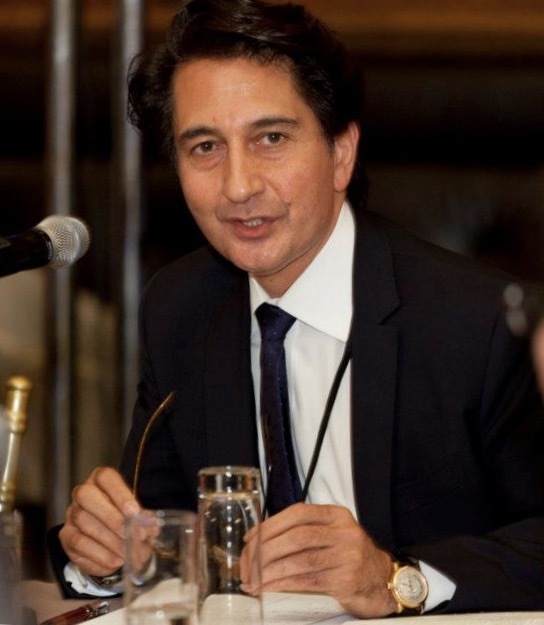 The Foreign Secretary reiterated UK commitment to Afghanistan and support for a sustainable Afghan-owned and Afghan-led peace process with the Taliban. They discussed today’s announcement by President Ghani on a temporary ceasefire over Eid al-Fitr and the progress that had been made in Afghanistan since 2001, particularly in the fields of human rights and girls’ education, while acknowledging that challenges remained. They discussed Afghanistan-Pakistan relations and the importance of building trust between the 2 sides in support of lasting peace in Afghanistan. 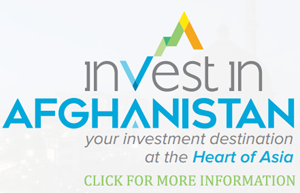 They also discussed the upcoming Afghan parliamentary and presidential elections. Dr Abdullah raised his concerns about the impact on Afghanistan of sanctions on Iran. 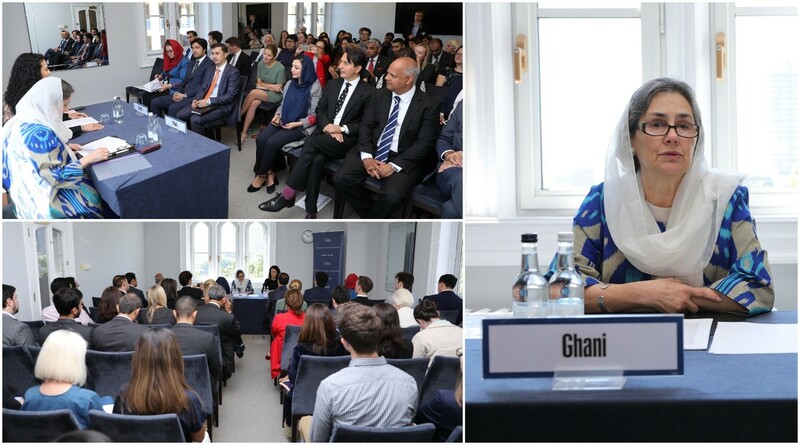 Finally, the Foreign Secretary urged Afghanistan to attend the special conference of States Parties to the Chemical Weapons Convention taking place on 26 to27 June as a clear signal of the global commitment to uphold the global ban on chemical weapons. All Visa Appointments must be BOOKED online. This service is for VISA applicants only. Due to Construction process at the Embassy, our telephone numbers have changed. مراجعين محترم! بدليل شروع کار بازسازي تعمير سفارت، خطوط تلفن ما موقتا تغییر نموده است. برای معلومات خدمات امور قونسلی از قبیل پاسپورت، وکالت نامه، تذکره، عدم مسئولیت جرمی لطفا به شماره ذیل تماس بگیرید. 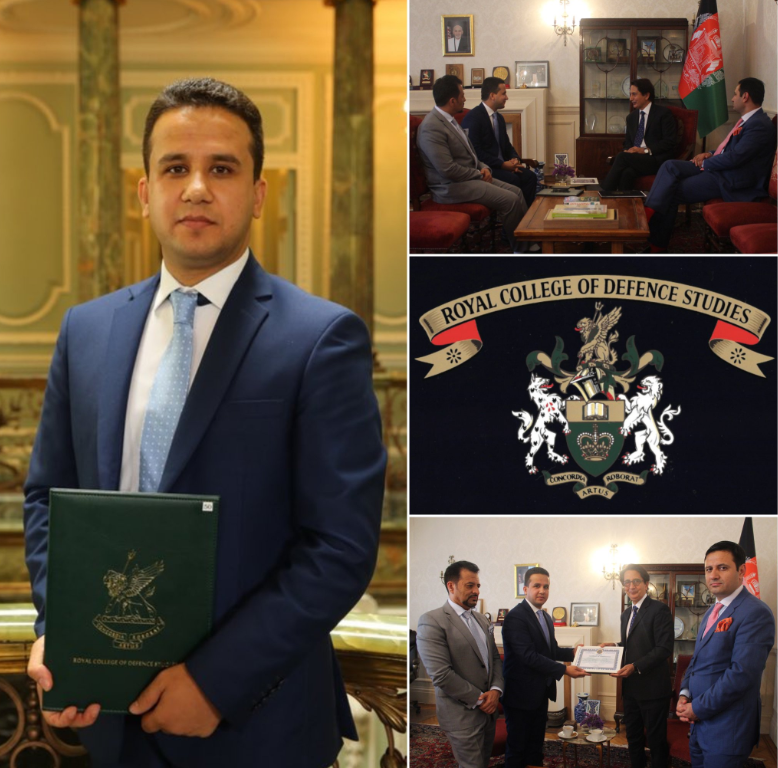 It is a distinct honour to represent Afghanistan in the United Kingdom. The deep-rooted bond of friendship and decades-long partnership between the Islamic Republic of Afghanistan and the United Kingdom of Great Britain and Northern Ireland draw its strength from our joint fight against terrorism and shared values of pluralism, freedom and peace. I am honoured to contribute and build further upon this solid foundation. 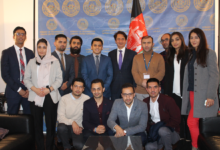 The Embassy of the Islamic Republic of Afghanistan in London is looking for students interested in joining the Embassy’s Internship Program to gain valuable experience in IR. The main purpose of the Internship Program is to provide the interns with the opportunity of working in a foreign affairs arena while the Embassy benefits from the Intern’s contributions.